Pain: is felt when special nerves that detect tissue damage send signals to transmit data about the damage along the spinal cord to the brain. These nerves are known as nociceptors. 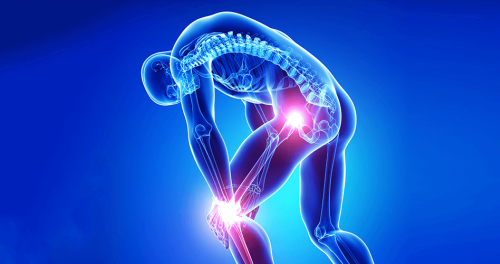 Pain can be chronic or acute and take a variety of forms and severities. There are currently no items matching "Pain".